WHERE DID THE MAESTERS COME FROM? 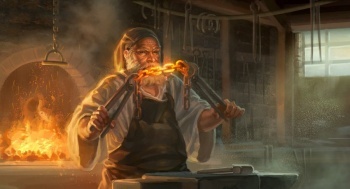 The Order of Maesters was originally just a group of learned individuals who came together in Oldtown at Hightower to promote knowledge and obtain information. They seemed to replace the Alchemist Guild, the institution that created Wildfire1 2 , as the leading scientists distributed throughout Westeros. Originally, they were brought together simply to expand and assimilate as much knowledge as possible. This was by request of Prince Peremore Hightower, a slightly crippled nobleman. Masters, mages, wisemen, and wizards all came from around the world to join each other in the quest for knowledge. The Citadel only came to be with the death of Prince Peremore, before acting just a loose system of scholars but developing into a far greater, far more impactful association. King Urrigon, the brother of Peremore, granted a generous portion of land to the colleagues of his late brother in order to ensure the expansion and continuation of their search 3. They are located in the Citadel which rests within Oldtown, one of the oldest and largest cities in all of Westeros. Oldtown is in the Reach, the largest of the Seven Kingdoms aside from the North, spanning to the far southwest. Artist depiction of Oldtown, with the legendary Hightower in sight. Oldtown is covered by the Red Mountains to the East and the Honeywine River along the North4. The order is similar to the Night’s Watch, as it maintains that in order to become a Maester one must practice celibacy, abandon their name and land, and commit themselves wholly to the search and preservation of knowledge5. Maesters are distributed throughout Westeros, dedicating themselves to a life free of name, love, and power. Only men may study at the Citadel to become Maesters. Females are not allowed6. They are duty-bound to a castle or keep, regardless of the house which holds control, for Maesters serve the realm. SO WHAT DO MAESTERS DO? Maesters were not only advisors to lords, but also the teachers of their children. As experts of numerous topics, Maesters are able to influence future noblemen greatly and rightfully benefit them. They are also great physicians, typically acting as the healers of their respective castle. Regardless of whom is in need of medical attention, a Maester’s duty is to help that person11. There are leading Maesters in each field, being named Archmaester over certain subjects of study. These men craft not only links of their respective metal, but also a mask, ring, and rod to represent their apex knowledge 12. Archmaesters act also as the ‘board of directors’ of the Order of the Maesters, under the title the ‘Conclave’. 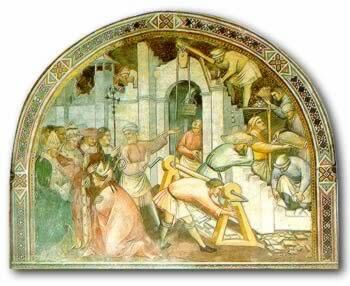 The Conclave is the controlling body which directs the overall objective of the Order. These intentions are kept private as the matters dealt with are assumed to be of too great importance. Meetings are never allowed to be revealed to the public. The Conclave also performs an election of a Grandmaester, a ‘leader’ or representative of the group, who is to engage and work alongside the king of the realm. A Seneschal is the elected ‘ruler’ of the Citadel. This is an annual occurrence, as Maesters seem to understand it as an annoyance, a job for a man of work rather than a man of the mind.Focus13. ARE MAESTERS REALLY THE MOST KNOWLEDGABLE GROUP IN WESTEROS? 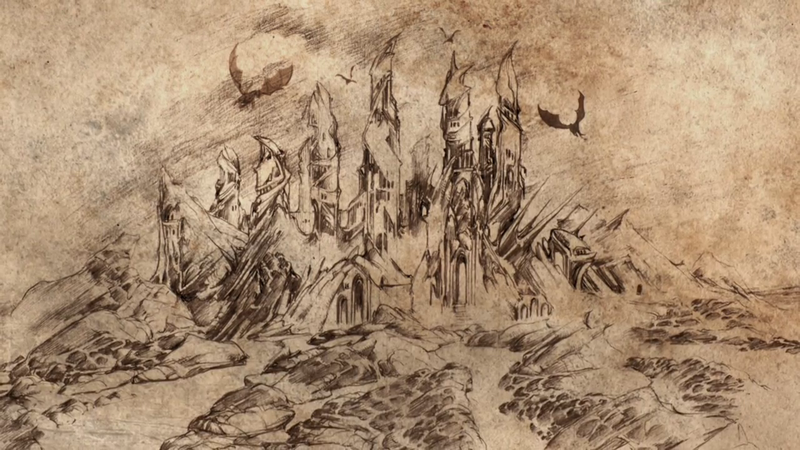 The Ruins of the Valyrian Freehold, with dragons circling above. They read by the light of the glass candles that are said to be from Valyria, brought one thousand years prior to the destruction of the Valyrian Freehold17. The Maesters of the Citadel also possess the only information in Westeros regarding the Summer Isles. 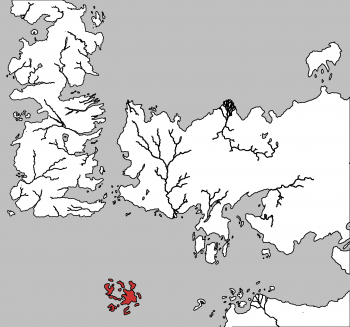 These lands located far South of Westeros and Essos are home to the people known simply as The Summer Islanders. The Summer Isles, highlighted in red, are a distant land with little known of it. The information regarding these people is limited however to Maester Gallard’s Children of the Summer. He translated much of the Summer Islander formal verse to the common language18. Another interesting piece of information that the Citadel holds is of the ancient ‘evil-jungle’ city of Yeen, in Sorthoryos. At the Citadel, there sits a Weirwood tree 19. These ancient constructions crafted by the Children of the Forest are dedicated to the old gods, but in this circumstance, it is utilized as a place for the Ravens to perch. Maesters are also the meteorologists of Westeros. They are able to understand climate change and even go so far as to predict the season changes and upcoming rain20. 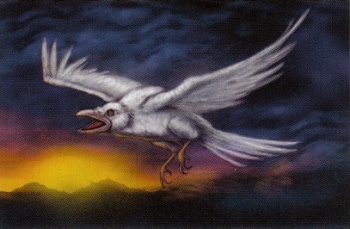 They send out special white ravens specifically bred for the job. There are Maesters who dedicate themselves to certain schools, for example Maester Kedry, whose free city dialects and languages are incredible21. A Maester is admitted to craft numerous links of a single field in order to perfect their craft, potentially achieving the title of Archmaester. 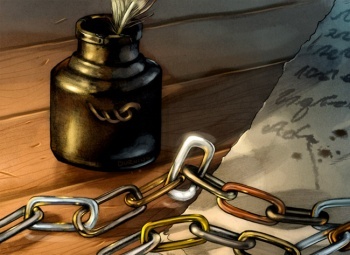 Maesters must always adorn their chains, even wearing them to sleep “like the collar of a dog”. Well, this is Westeros, so absolutely not. Maesters are sworn to a very strict oath, similar to that of the Night’s Watch, but that does not mean that they uphold it with their lives. Another part of the Maester’s oath is to hold no favour of any house, however not all Maesters respect this. 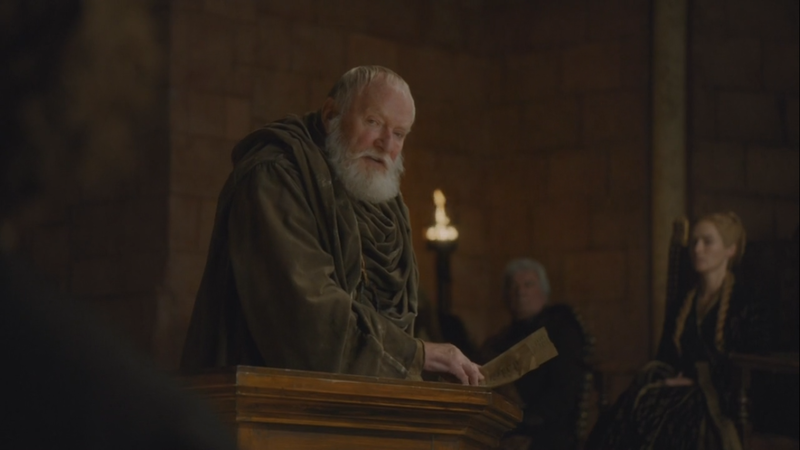 For example, even Grandmaester Pycelle has been seemingly loyal to the Lannister house for nearly thirty years. Maester Marwyn, the Archmaester of the Valyrian steel link, is an anomaly in the Citadel, as he is an avid supporter of magic and the Occult 22. He has gone as far as Asshai to study with sorcerors and shadowbinders. It is said that only one in one hundred Maesters hold even a single Valyrian steel link23. This is a combination of the fact that the study of such a field is a tremendously difficult one as well as the Citadel’s overall reaction of study, which is simply negative. History tells of many Maester’s failing to respect their oath or otherwise failing the realm. WHAT/WHO ARE THE HISTORICAL INFLUENCES/INSPIRATIONS? Hightower, the tallest and said to be the most beautiful structure overlooks the Citadel in Oldtown. The Citadel is a historical parallel to the Library of Alexandria or furthermore the Musaeum24. Hightower stands amazingly tall for the world of Westeros, similar to how the Lighthouse of Alexandria stood so tall in the ancient world 25. 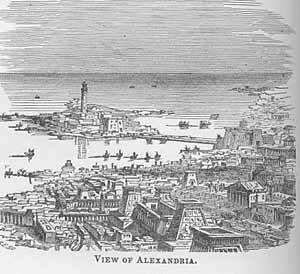 A view of the great city Alexandria, the capital of Egypt for nearly 1000 years. Carl Sagan said: “This legendary library was the mind and glory of the greatest city on earth, and was the first centre for scientific research in the history of the world.”26 He was talking about the Musaeum in the Library of Alexandria, but this statement could also define the Citadel of the Maesters. The Library was splintered into different sections containing specific fields of study. It is said that the Great Library contained hundreds of thousands of scrolls and papyrus detailing plays, history, scientific advances, and much more. The Mouseon experienced evolution, unlike the Citadel which has a religious-like way of learning and holding their secrets. The sections held math, science, medicine, astronomy, geometry, physiology, geography, history, and a few more. A view into the Musaeum’s activities, similar to those at the Citadel of the Maesters. 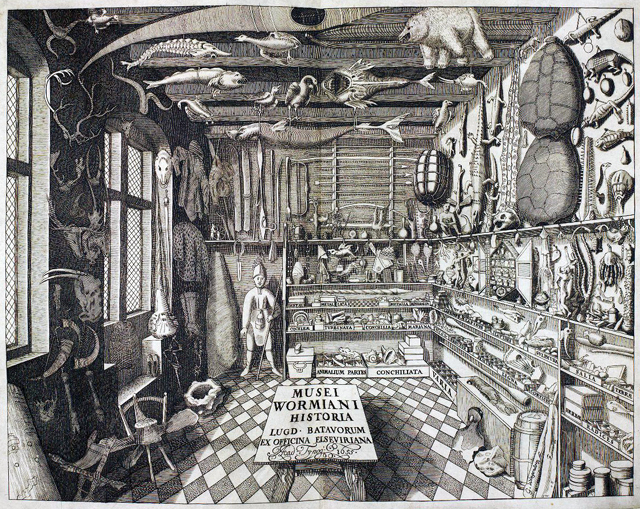 A ‘library of artifacts’ within the Musaeum, showcasing that it contained more than just scrolls. Some incredible figures of math, science, and history worked alongside each other and within the same space throughout time. People like Archmedies, Sophocles, Euclid, Eratoshenes, and more contributed to this incredible physical database 27. 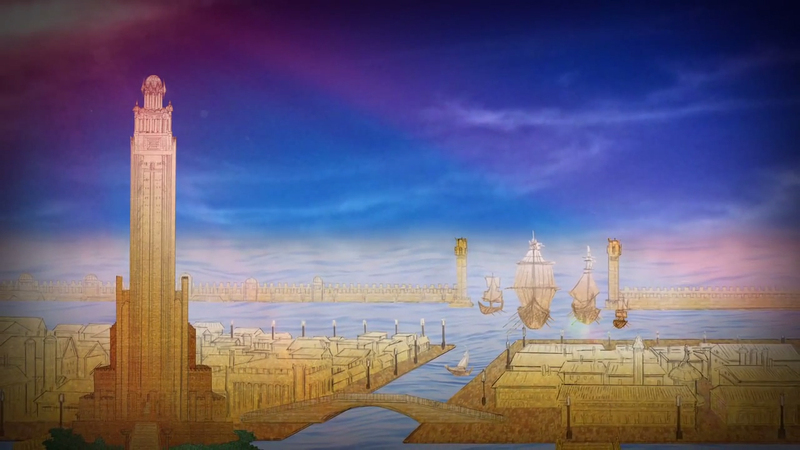 The Lighthouse of Alexandria, on Pharos. Ptolemy the First or Ptolemy Soter commanded for the construction of the great Lighthouse of Alexandria. 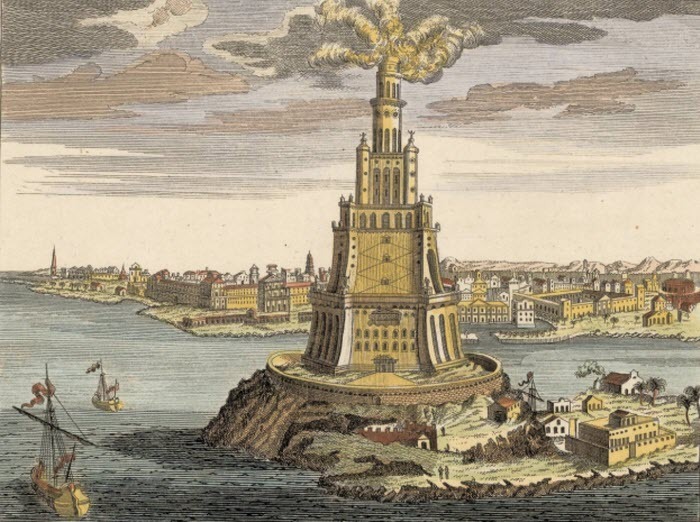 The massive structure was built upon Pharos, an island off the coast of Alexandria28. It was said to have a beautiful cover of white marble that scaled the enormous edifice. The Lighthouse did not survive until modern day, as many floods, earthquakes, and the eventual razing brought it to the ground. The Lighthouse is comparable to Hightower, in Oldtown. These two gigantic beautiful skyscraping columns both act as beacons of the great cities they stand guard over. The Maesters could even be compared to the acclaimed ‘controllers of the world’, the Illuminati. There are a few theories in the world that it was in fact the Maesters who saw that no dragon would be born again, for they may have culled magic in Westeros the first time. These are some of the most powerful men in all of the world, for they hold more information than any others. The final question is whether or not this group truly seeks the best for the realm. Who are they to control the truth? 10. Martin, G. (1999). A clash of kings. New York: Bantam Books. 11. Game of Thrones, S04E10. [Television Series]. (2014). Warner Home Video. 24.The Library of Alexandria – What Happened?